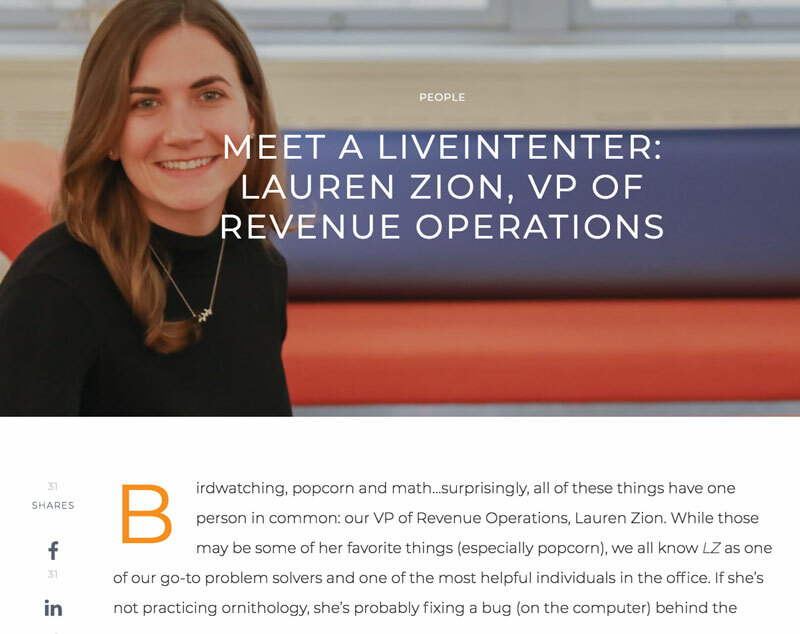 What attracted Abby Hamilton to LiveIntent wasn’t a big brand name or outlandish perks. It was something much more simple: a video. The videos are simple and don’t require a big budget. But, they showed Abby what LiveIntent cares about and what their culture is like. Now, Abby is LiveIntent’s VP of People Development--working to find and recruit the best talent possible, while competing with bigger companies that have bigger budget. In the latest episode of Talent on Tap, Abby sat down with Brendan Browne, LinkedIn’s VP of Global Talent Acquisition, to share how they are continuing to use things like video content and other clever strategies to attract candidates and hire like a big business (on a much smaller budget). Here are Abby’s five tips to help you make the most of your recruiting budget, whatever your company’s size. While you may not have a big budget, just about everyone has a phone in their pocket. And, it can be a powerful tool for capturing content that you can use to build your company’s brand. You can also get creative about how you showcase your people. 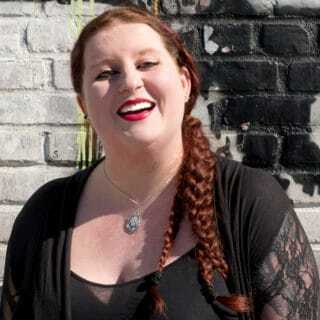 “We do something called ‘Meet a LiveIntenter,’ where we ask the same set of questions to different employees,” says Abby. “It really gives you a peek into the people who are here and the culture we’re building.” The posts also which reveal why an employees chose the company, why they love their job, and more. Candidates want to know what it’s like to work at your company, so show them. Ask a recent hire to share their experiences in a blog, or film a quick video showcasing the culture around the office. With limited time and resources, small businesses need to be as efficient as possible during the recruiting process, says Abby. Fortunately, data can help any company hone in the most qualified candidates faster. In addition, there are a number of free and paid ways you can build you brand on LinkedIn and attract more qualified candidates, saving you time sourcing. Everyone wants to do meaningful work. But when it comes to communicating why your company matters, if different people say different things, candidates can get mixed messages. Work with other teams at your company to make sure you’re all on the same page. When your whole company is telling the same story about why someone would want to work with you, it’s easier for candidates to understand and believe in what you do—and want to be a part of it. You can also work on your personal storytelling skills in order to better connect with candidates. Everybody can help with recruiting and tapping into the genuine enthusiasm and credibility of the people who already work at your company is one of the most powerful and cost-effective things you can do as a recruiter. And, it doesn’t take much to get people involved. The top leaders at any company are among its most convincing and compelling recruiters. And when you work at a small company, they’re often right down the hall. Make an effort to get your leaders in a room with your candidates, even if it’s just for a few minutes. Often, that’s all that’s needed to make a powerful impression—and help convince your candidate that your company is the right next step in their career. In attention, when your executives are close by, you’ve also got speed on your side. Recruiting for a small company has its advantages: you can move quickly, communicate creatively, and foster an all-hands-on-deck attitude that would be impossible at a larger company. You don’t have to have a big name and budget to recruit great people.